People have referred to diamond as splinters of stars, falling onto earth. Sometimes the ancient group used to believe that tears of God rolling down to the earth are concentrated to form diamonds. 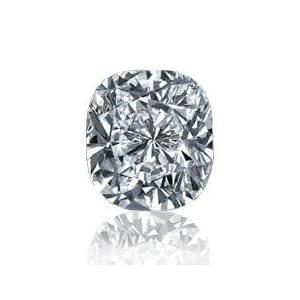 The Hindu myth demands diamond's origin as the bones of a very pure and courageous sacrificial.